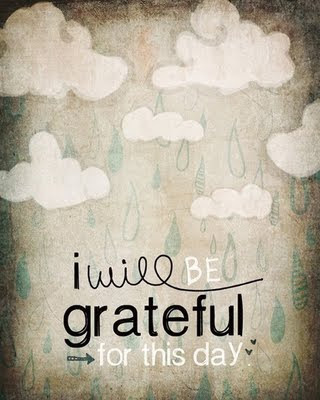 ...just went for a run 4.15 miles this morning...hoping it would help ease my mind...it really didn't...we are still waiting for the results of my Dad's latest MRI...I will never understand why the local hospital takes this long when in Spokane we would already have the results. ...Ben is getting ready to leave for 5th grade camp on Monday...he is so EXCITED...me on the other hand...he has never been away from us...so far away...its 177 miles from the school to the Ranch...about 4 hours one way...I'm a little nervous to say the least...I know he will have a great time...however, how do I put this gently...hummm not sure there's a gentle way to put...so I should just keep it to myself. 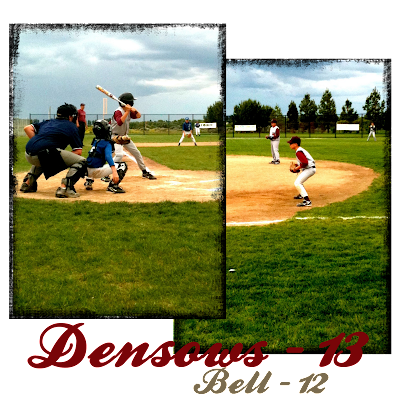 ...then the score was tied at 11-11 at the end of the 6th inning which made us have an extra inning...the boys scored two more during their up to bat...and held them when it was their turn in the field...WTG Densows!!! We play again Friday Night!!! Life has many curves and turns, rocky roads and hills and valleys.